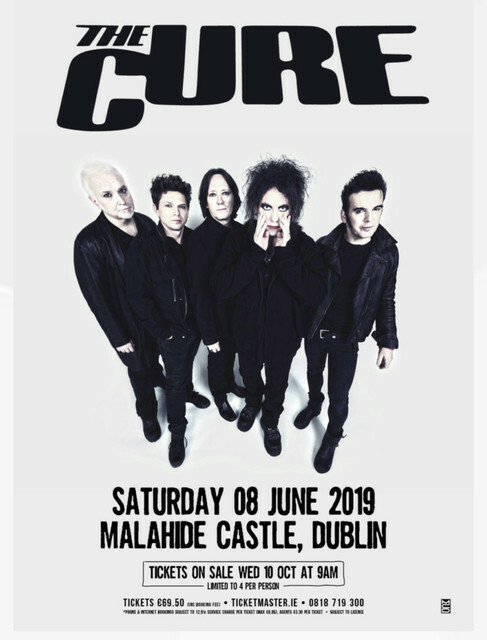 Croke Park, Malahide Castle, Royal Hospital? Bad Seeds played Hospital this year. Heard iffy things about Malahide Castle this year - packed in with no bars etc. Thought Metallica were confirmed for Slane on the 8th. Huge Dublin gig??? What the heck does that mean? Or the nme people has further info or looks like they´re overreacting. NME added huge to the announcment to get more hype,clicks and ad revenue? Agree, to raise the hype! Metallica play on the same day Slane Castle.